Here are some other local success stories. Jan Godfrey MBE and Susan Hollingsworth founded Wayland Women in Business in 2006. They were struck by the number of women who were finding it difficult to compete in the world of work. 13 years on they have created a network of women who share ideas and good practice, develop client contacts and learn new skills. Meeting bi-monthly at Broom Hall Country Hotel in Norfolk, their numbers are steadily increasing – spurred on by a packed out seasonal events, like the Christmas lunch attended by Karen of FM Family Law this year. Building networks of inspirational businesswomen is key to boosting the numbers of future female business leaders. Kelly Molson, founded digital agency Rubber Cheese in 2003. In 2017 followed Mob Happy, an organization to support female agency owners and to help them inspire up-and-coming leaders. They invest in enterprise days and confidence building workshops in primary schools – aimed at ultimately increasing the percentage of female business owners. Kelly was shortlisted for the DevelopHER Awards for her commitment to raise the profile of women in technology, and, she says, ‘competition can be celebrated’. Recognising the often unspoken difficulties that people face in their personal lives through her very public profile, Kelly hoped to relieve some of the isolation faced by women in similar circumstances. Kelly is constantly reaching out to build links, in recognition that support is a vital part of our personal – as well as professional – journeys. Indeed, writes Jo Kruczynska, building a strong team to support you as a business-owner is key. Jo now takes cake orders @AfternoonTease and supplies some of the cities most popular venues. Running a business is characterized by this tension between flexibility and pressure. Particularly in hospitality, where recruitment is a challenge, the freedom of self-employment is often over-ridden by the all-consuming nature of day-to-day operations. Faye and husband Matt have worked hard since the business rebranded in 2014, developing the Novi brand into a ‘unique inspirational venue with two identities’: daytime café and kitchen, and nighttime cocktail bar – open from 9am to 3am. 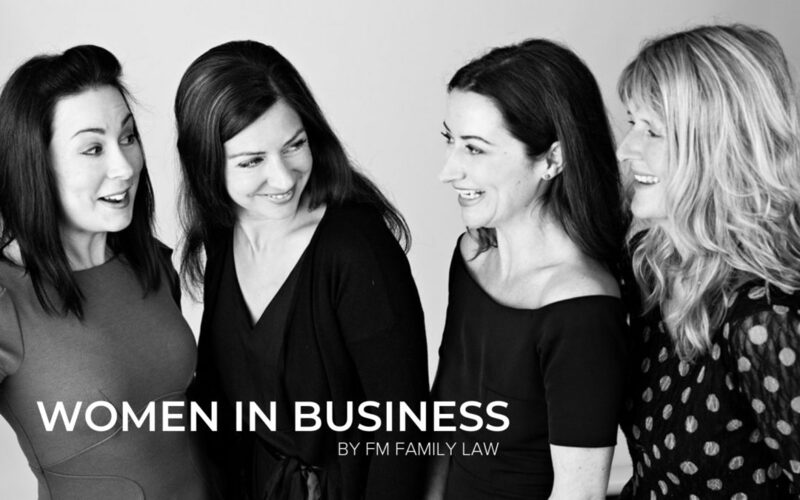 Just like the multiple identities of Novi, women in business have several selves to juggle. It’s important to recognise that we are many things, and that our experience goes far beyond the day job. These women show that the limitations sometimes placed on us by inflexible roles can be overcome by finding our niche. That means not being afraid to step away when things aren’t right, to etch out a new role based on our strengths, and to form strong partnerships with those around us for support.